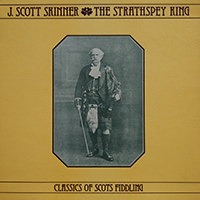 Second influential recording from the Exiles – three Scots musicians resident in London – again mixes a traditional and contemporary repertoire. 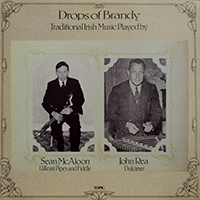 SEAN McALOON from Co. Fermanagh and JOHN REA from Co. Antrim, were traditional musicians of choice quality. McAloon was a master of the fiddle and uilleann pipes, Rea the hammer dulcimer, and their duets on the latter two instruments are rare delights. 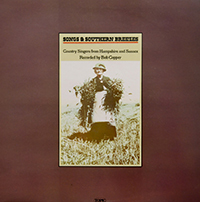 These magnificent performances were recorded by Robin Morton (of the Boys of the Lough). 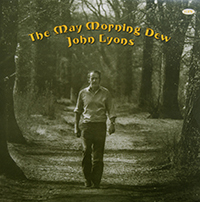 Irish traditional song runs the gamut between heroic and lyric. 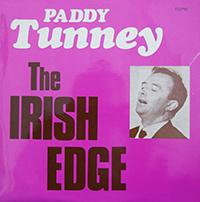 The great Donegal singer Paddy Tunney was a supremely lyrical singer and a master of intricate vocal ornament. 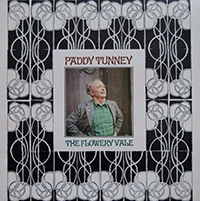 The Flowery Vale was recorded in London in February 1975. 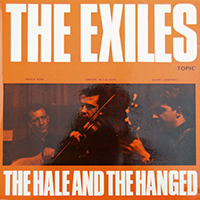 The EXILES – Enoch Kent, Bobby Campbell and Gordon McCulloch – were an innovative group of Scots singers and instrumentalists, away from their native home, whose repertoire extended over both traditional and contemporary fields. 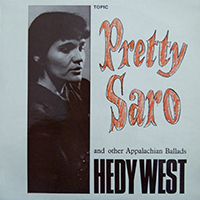 Freedom, Come All Ye was their debut Topic recording from 1966 is acknowledged as a classic.